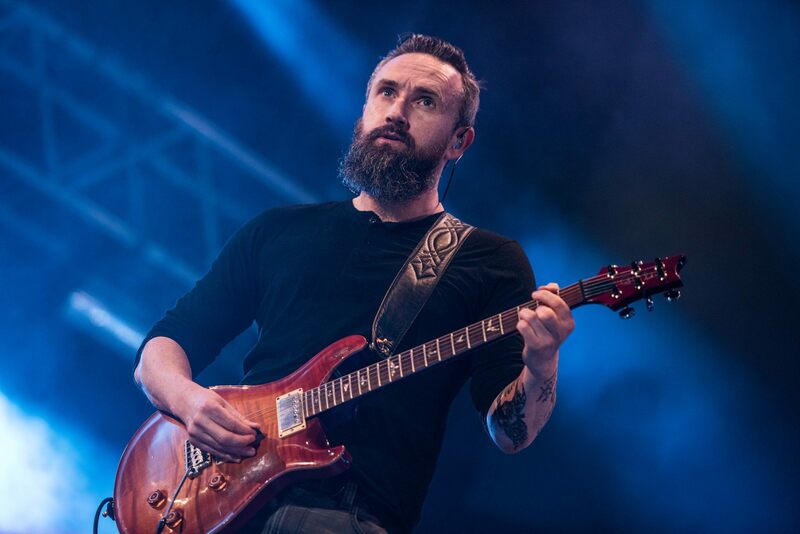 The co-founder of the Irish band The Cranberries, and he who co-wrote many of the band songs with late Dolores O'Riordan, Noel Hogan took us back to his decade-long friendship with Dolores. The 46-year old singer spoke about the singer's life and legacy via e-mail to Rolling Stone. The band had planned to tour last year but later canceled it due to Dolores health problems. Dolores was found dead in a London hotel room and police are yet to establish the cause of the musician's death. My heart is broken and it is beyond repair. Dolores's partner Ole Koretsky said in a statement. Revealed! Luann de Lesseps Shares The Reason Behind Her Divorce From Tom D'Agostino Jr.